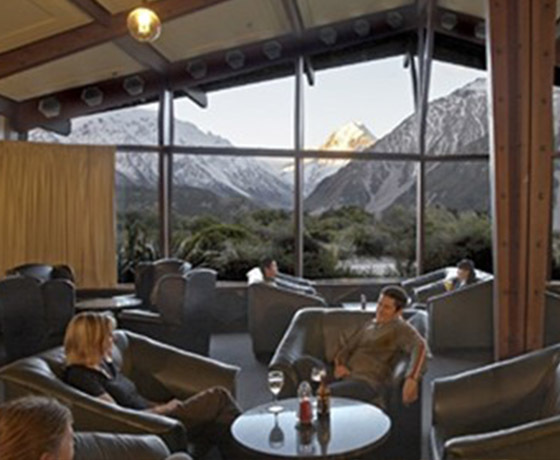 Take the opportunity to relax and unwind after an adventurous day in the Aoraki Mt Cook National Park. 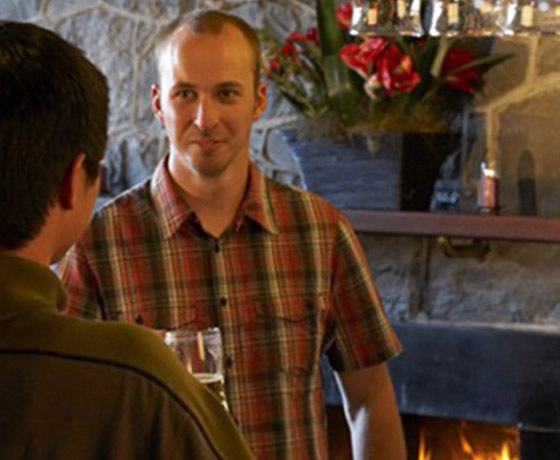 Curl up by the open log-fire, or sit back and take in the majestic view of the Southern Alps. 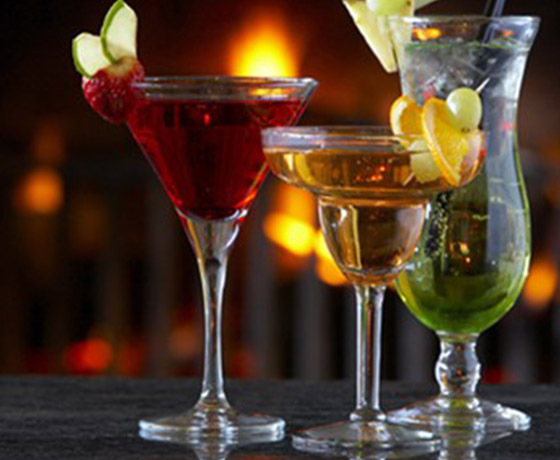 The Snowline Lounge at The Hermitage Hotel serves all your favourite cocktails, as well as some that you won’t find anywhere else. The bar also has an extensive selection of wines and beers from New Zealand and around the world. Free Wi-Fi is available to all Hermitage Hotel, Motel & Chalet guests during opening hours. How to find The Snowline Lounge? 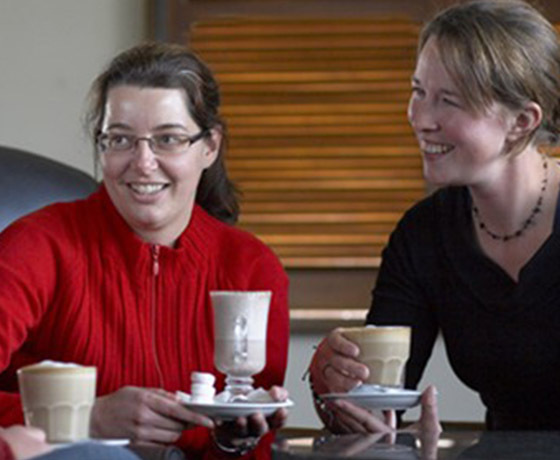 The Snowline Lounge is located inside The Hermitage Hotel on Terrace Road, Aoraki Mount Cook Village – a spectacular 55km drive from the Lake Pukaki / State Highway 8 turn-off between Christchurch and Queenstown.